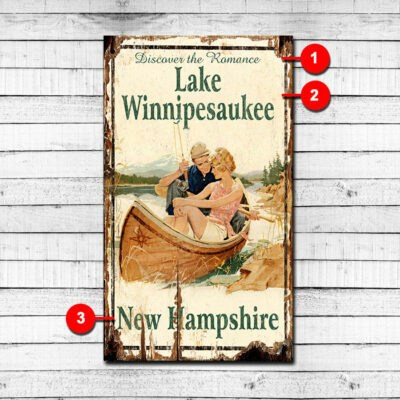 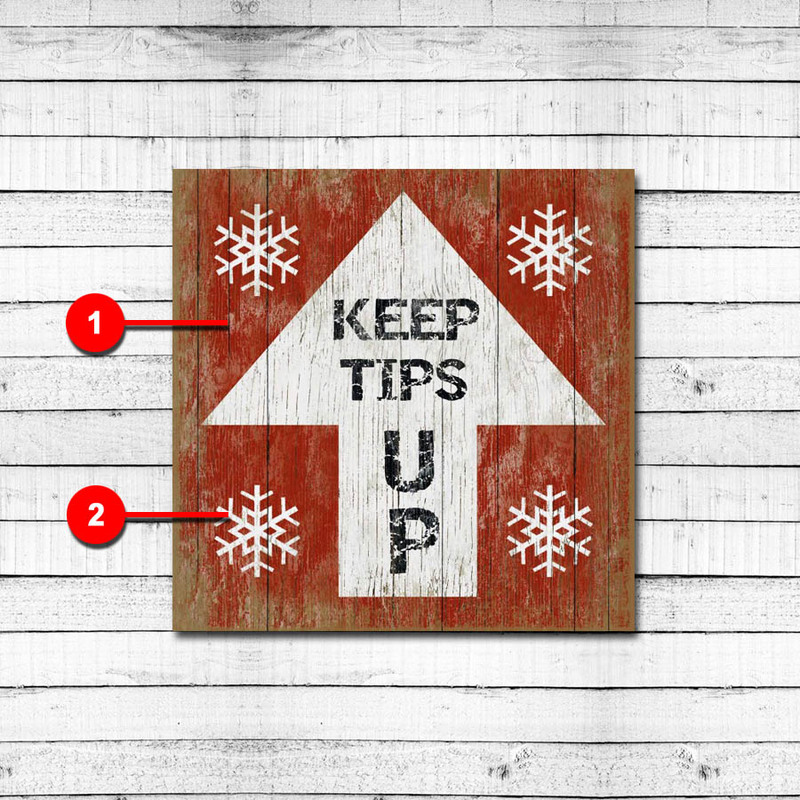 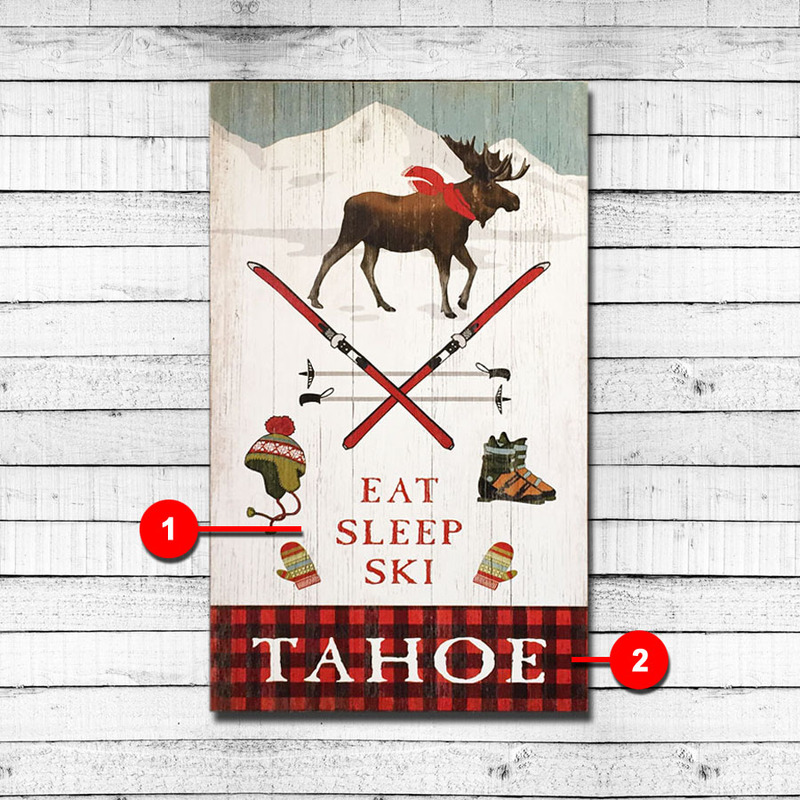 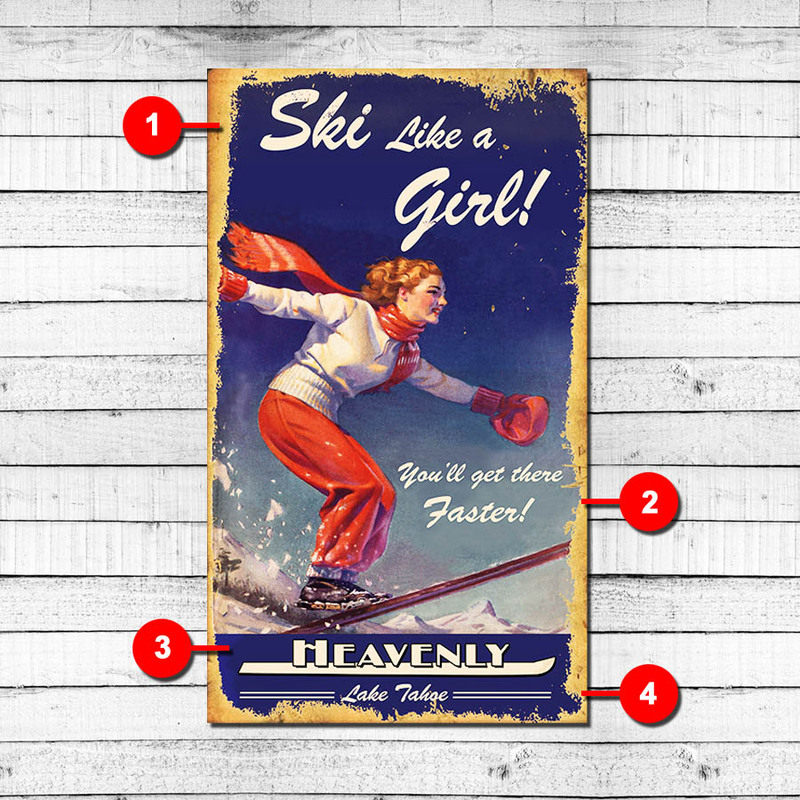 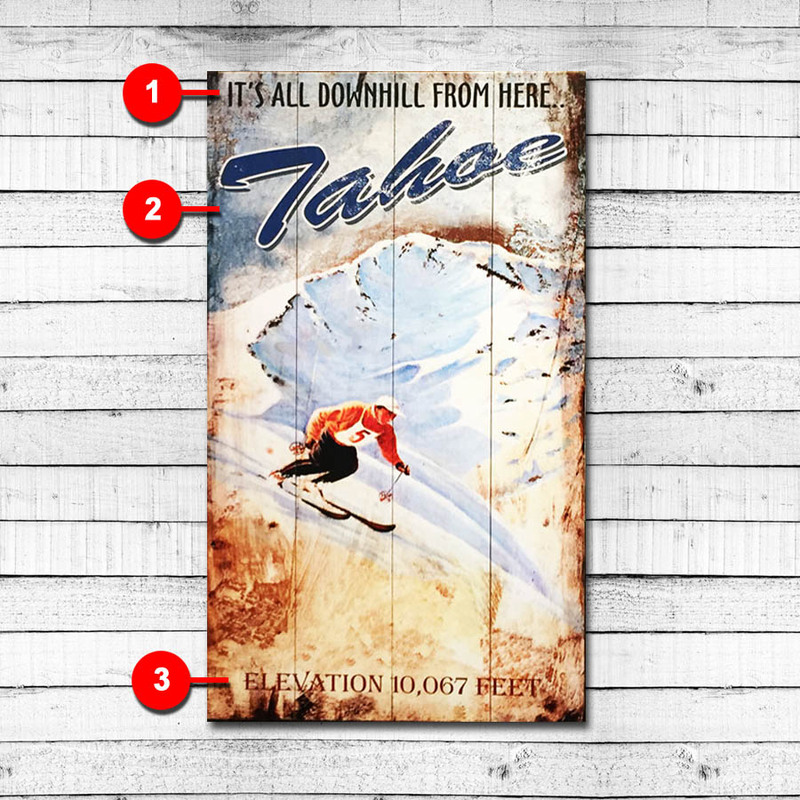 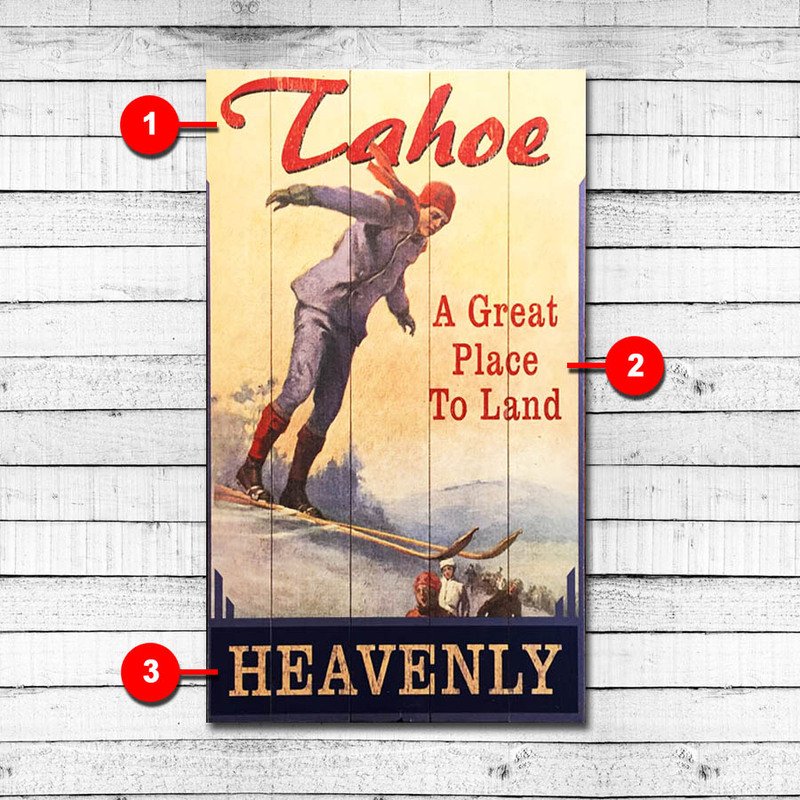 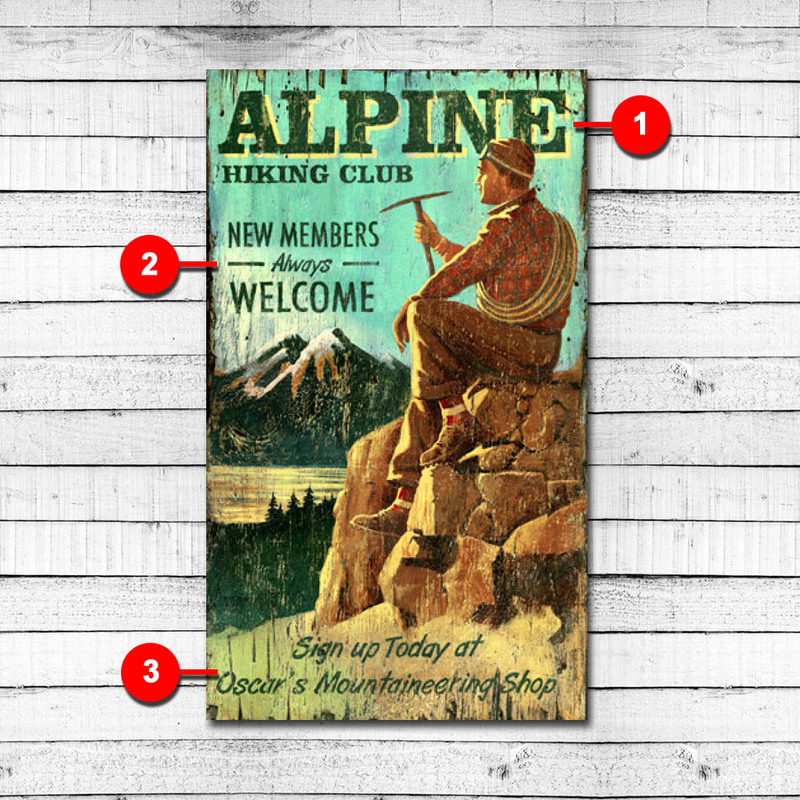 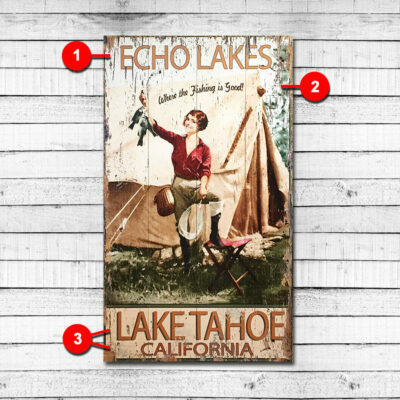 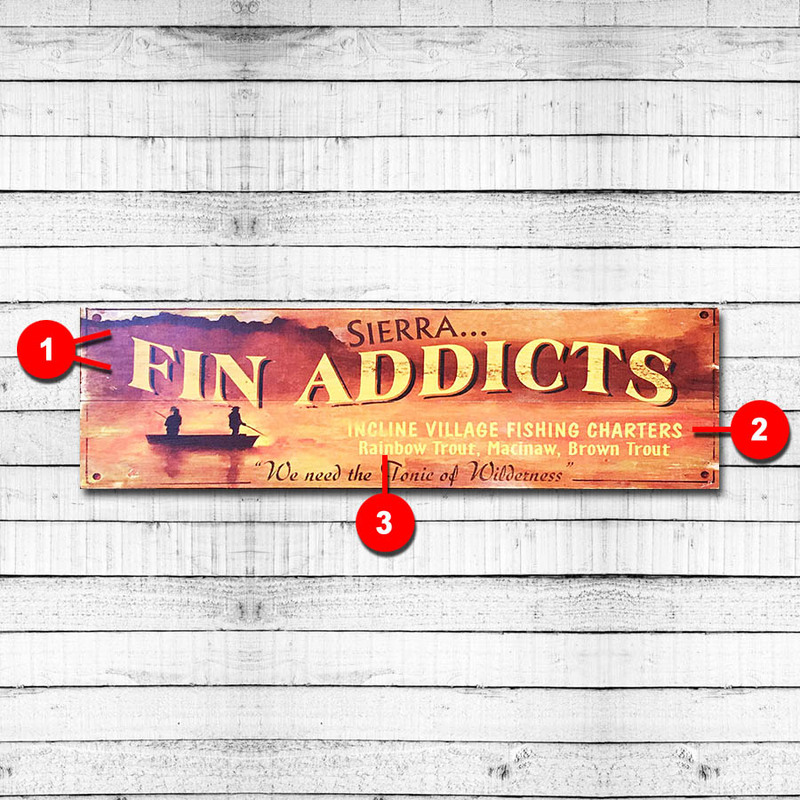 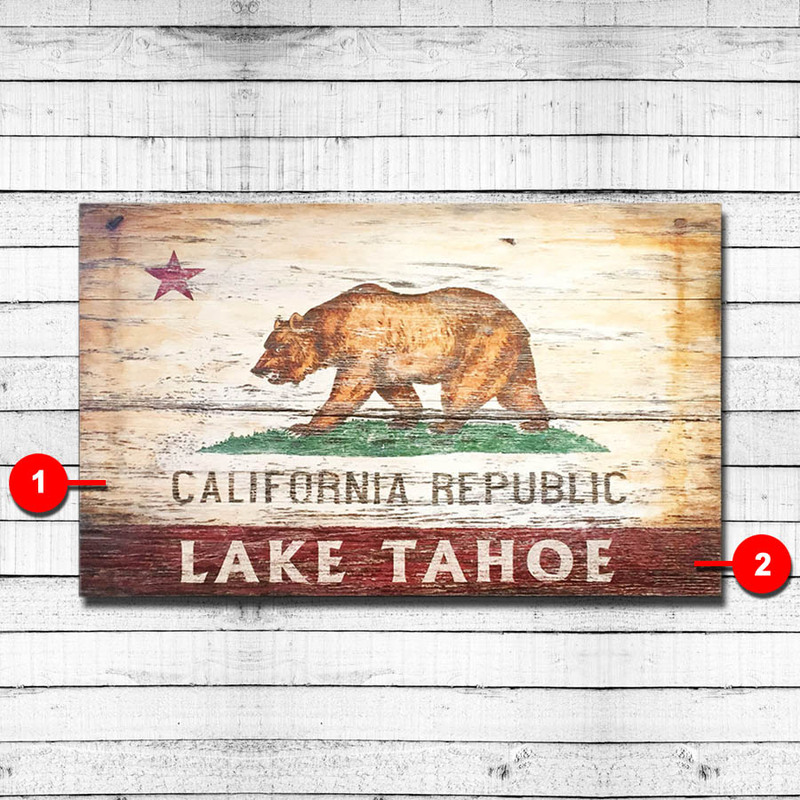 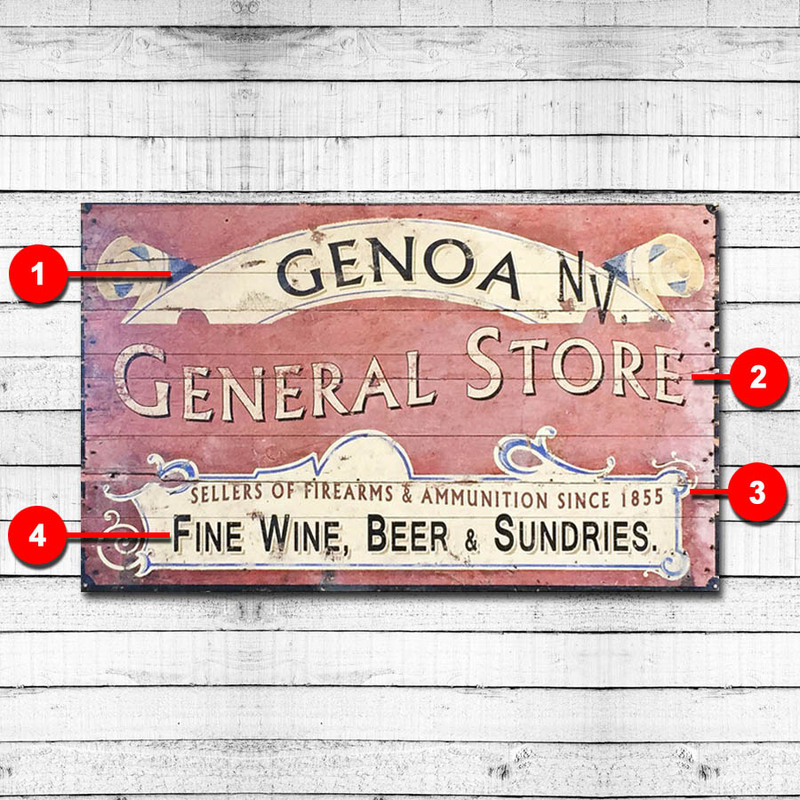 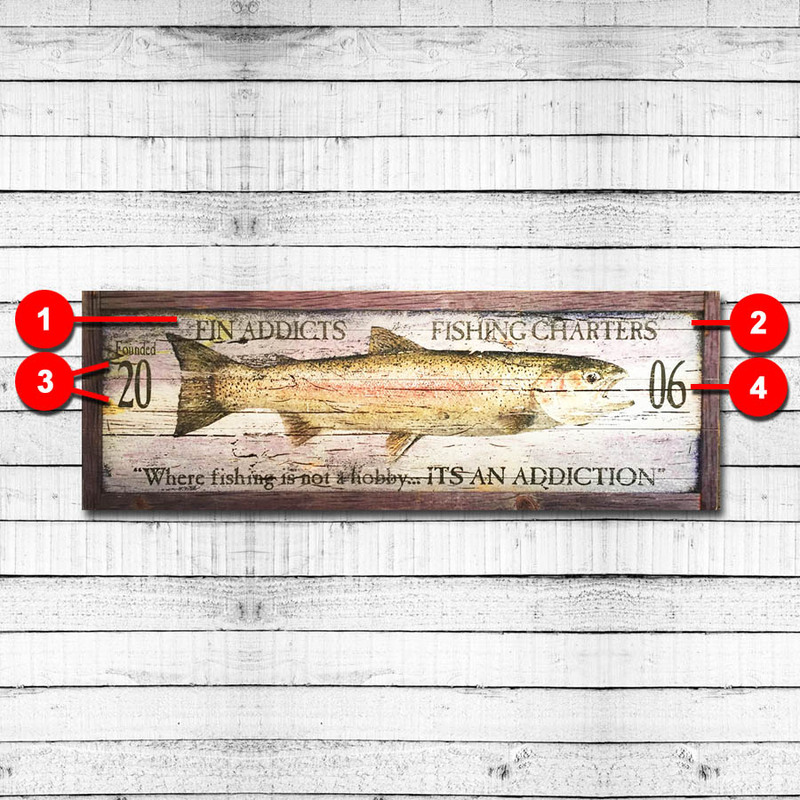 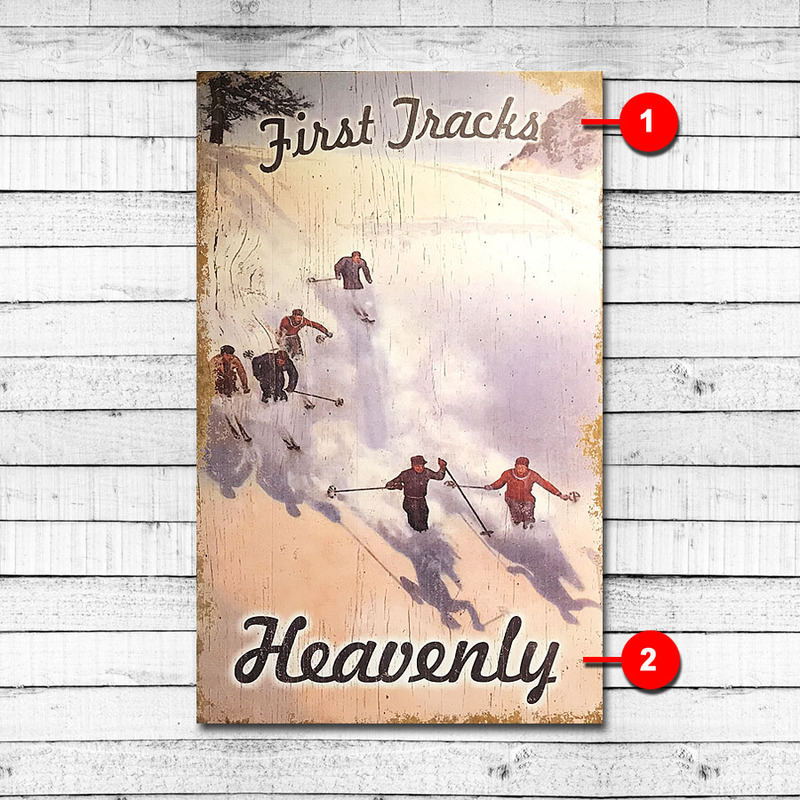 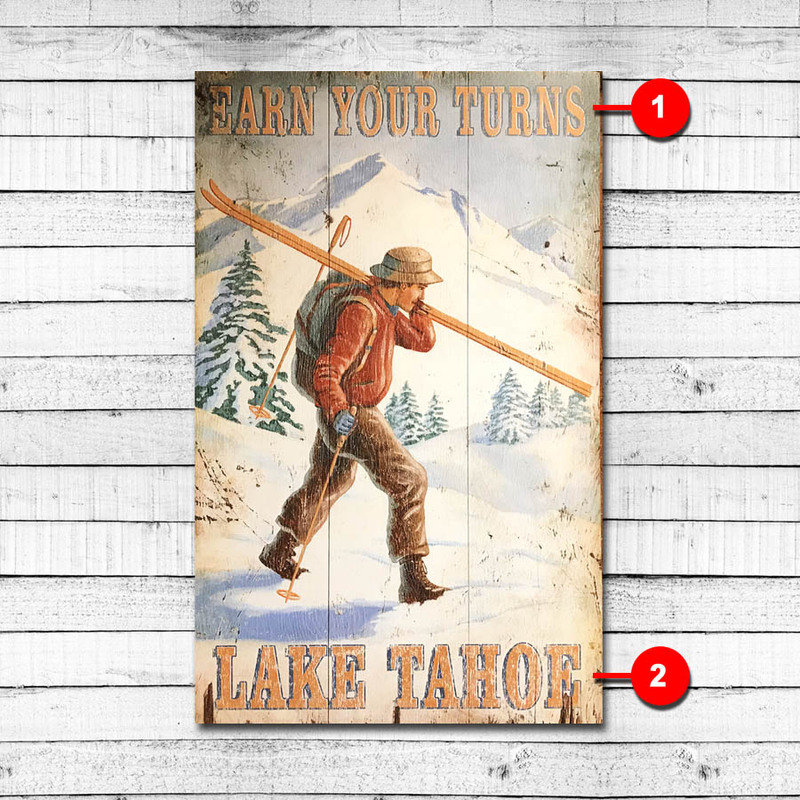 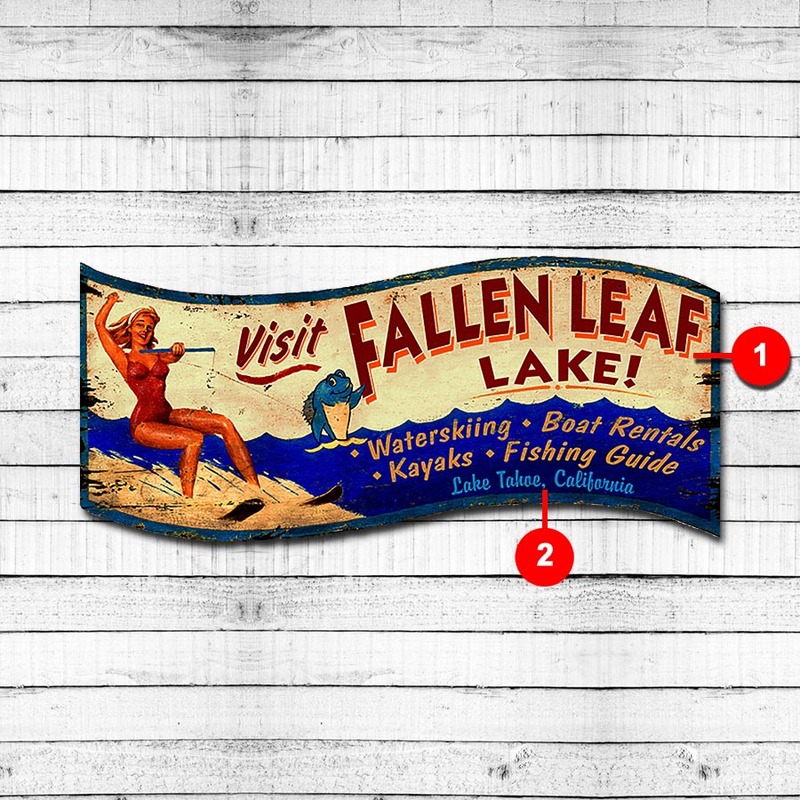 Browse our unique collection of Lake and Cabin vintage-style signs! 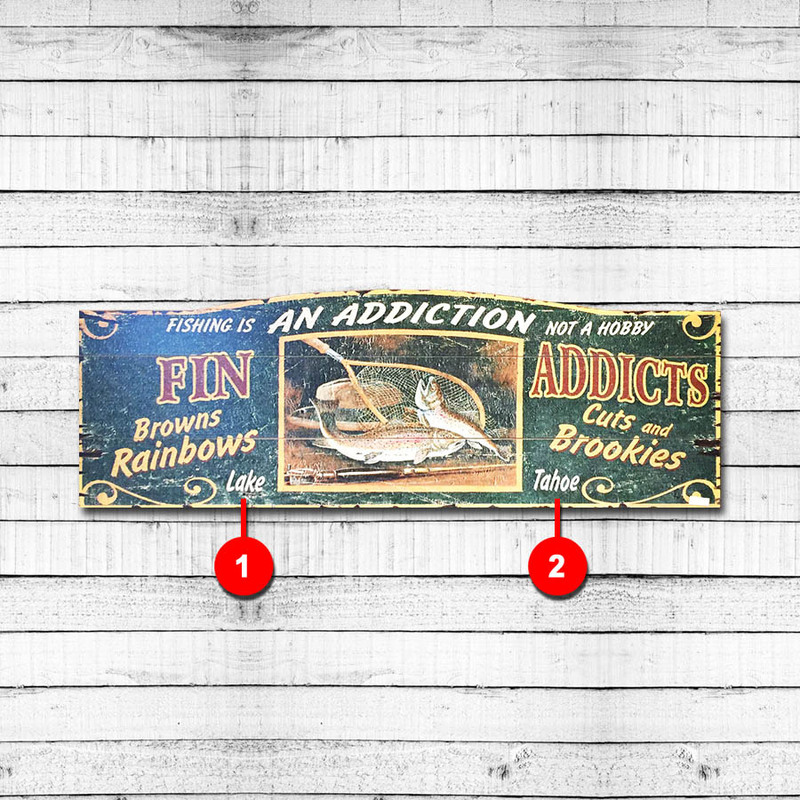 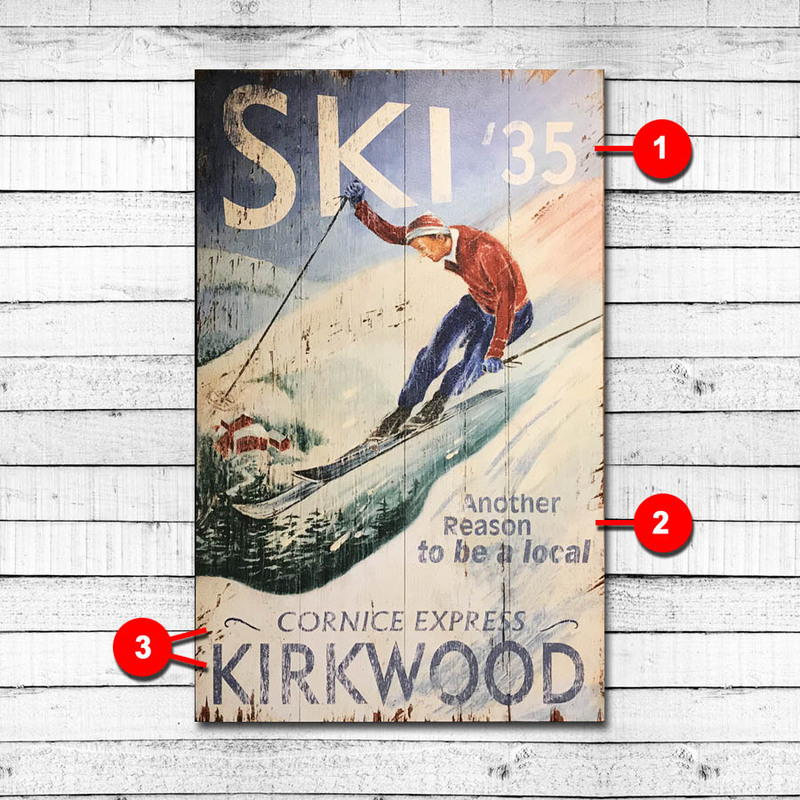 Featuring eye-catching retro graphics, our vintage signs are printed directly on distressed wood creating an authentic ‘nostalgic’ look. 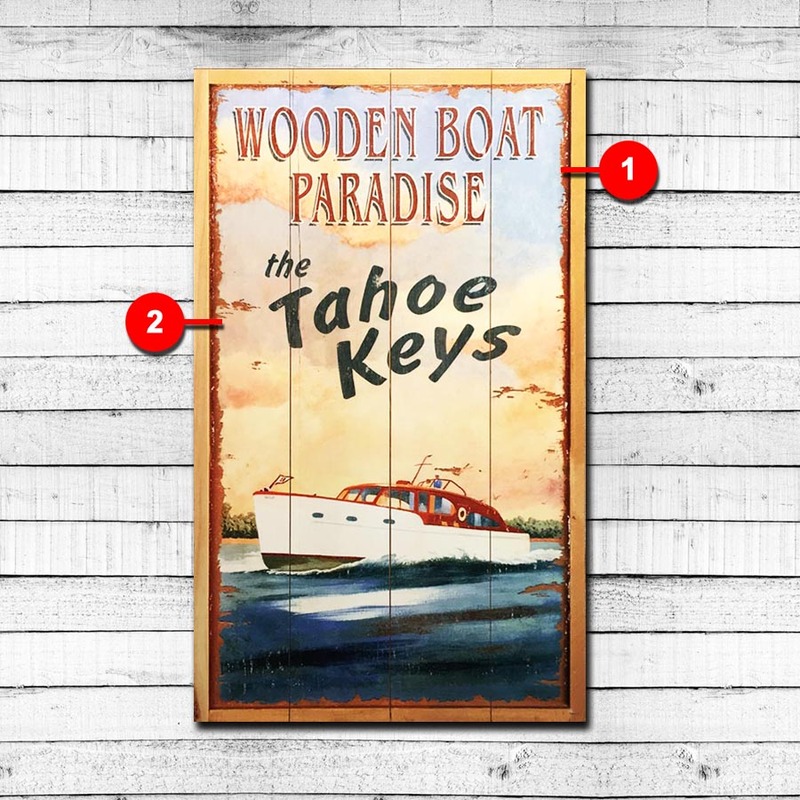 Many of our signs can be personalized with your lake, your name, your town your cabin, or a favorite quote. 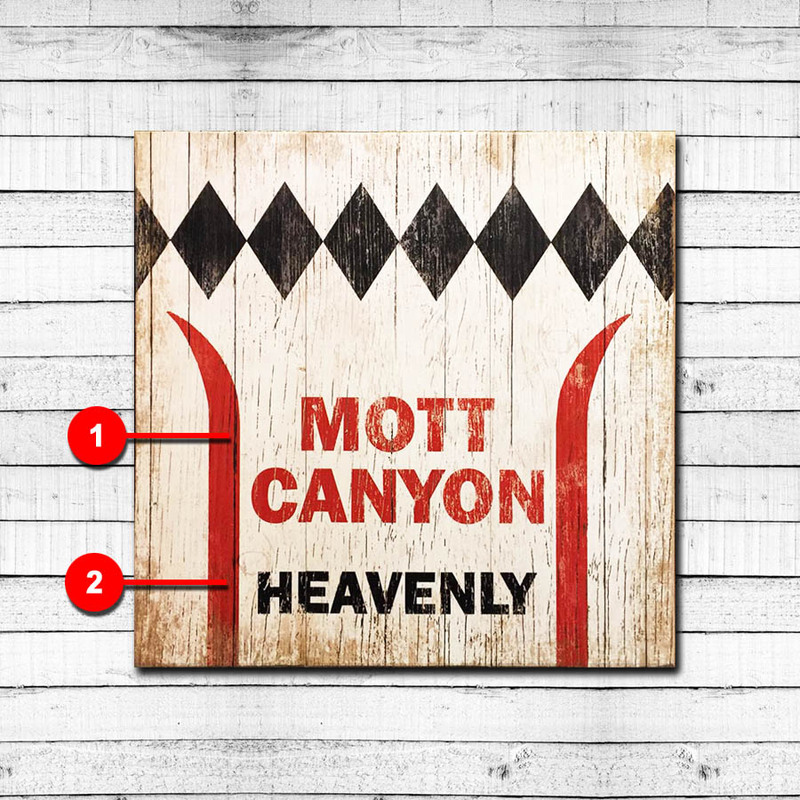 Think it, create it, and leave the rest to us as we craft a one-of-a-kind gift or keepsake!